“As marauders lie in ambush for a man, so do bands of priests; they murder on the road to Shechem, committing shameful crimes.” (Hosea 6:9). A Benin-based pastor identified as Abel Eku has been taken into custody by the police for attempting to bomb the headquarters of his church, the Christ Chosen Church of God. Pastor Abel who said he served the church for 25 years, planted explosives inside the auditorium of the church headquarters, the day the church was to hold an international conference. However, the explosives were detected and policemen were invited to detonate them. 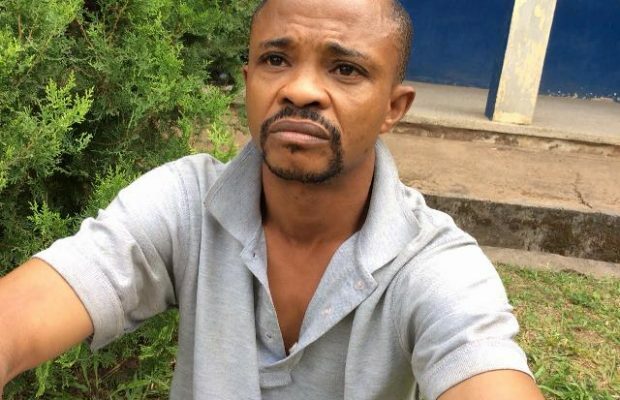 Operatives of the Edo State Police Command arrested Pastor Abel, who later confessed to have manufactured the explosives and planted them himself. Speaking to newsmen during a parade at the State police headquarters, Pastor Abel pointed out that he planted the bomb because he was bitter about his dismissal from the church over marital issues. He said he did it out of annoyance but later regretted his action which made him to call the church officials about the location of the bomb. According to him, the bomb was not meant to kill but to scare his church members and elders. He said, “It was out of annoyance that I planted the bomb. I was dismissed from the church after serving for 25 years. “After planting the bomb, I was not happy with myself. I had a change of heart and called the people about it. It was to scare people. I have to call people to check and diffuse it. He further claimed that his parents offered him to the church as a first fruit because of the inability to have children.